Your little baby girl will look super cute wearing this Dolce Gabbana Girls Vaso Fiori Mini Me Babysuit. 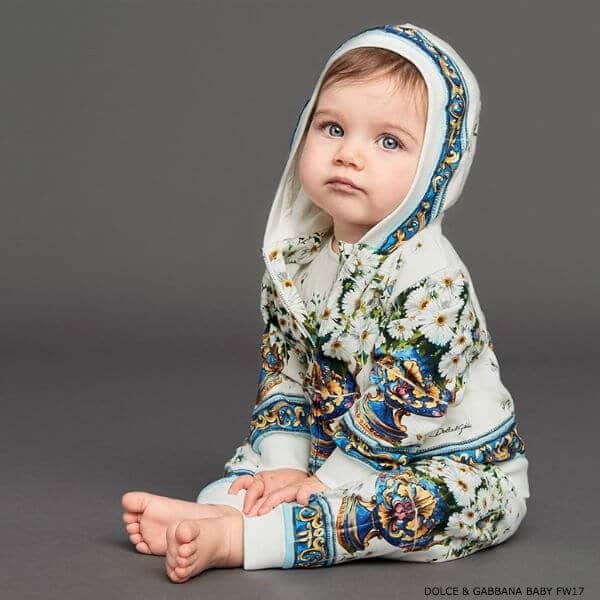 Inspired by the Dolce & Gabbana Women's Collection, this adorable hooded tracksuit is perfect for relaxing and playing in. This gorgeous Dolce & Gabbana outfit for baby girls is inspired by the eye-catching Majolica prints from the Women's collection. 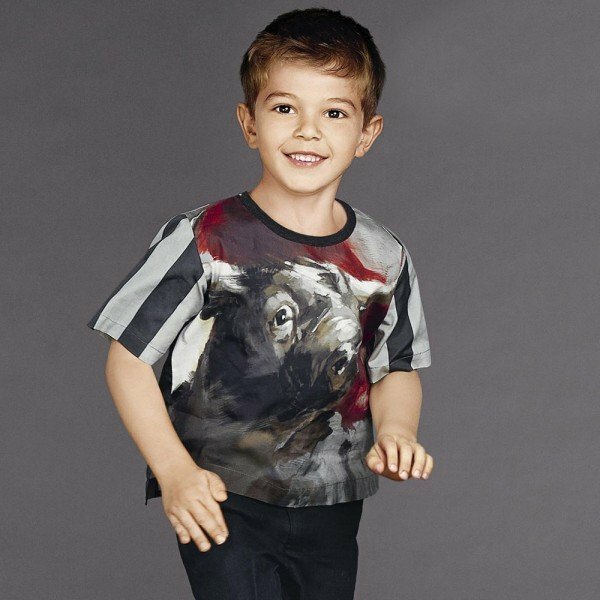 Her little sister will also love the Dolce Gabbana Girls Vaso Fiori Collection featuring dresses, skirts, tracksuits and more!